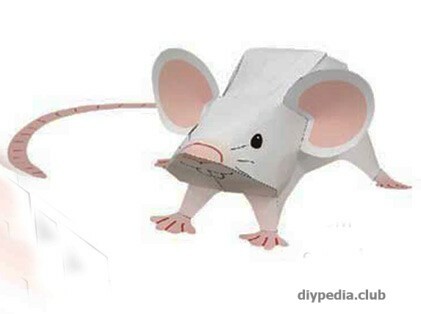 In this master class we will learn to make a mouse out of paper. It is very easy to make such a paper craft, as we will use the ready template-printout. 1. 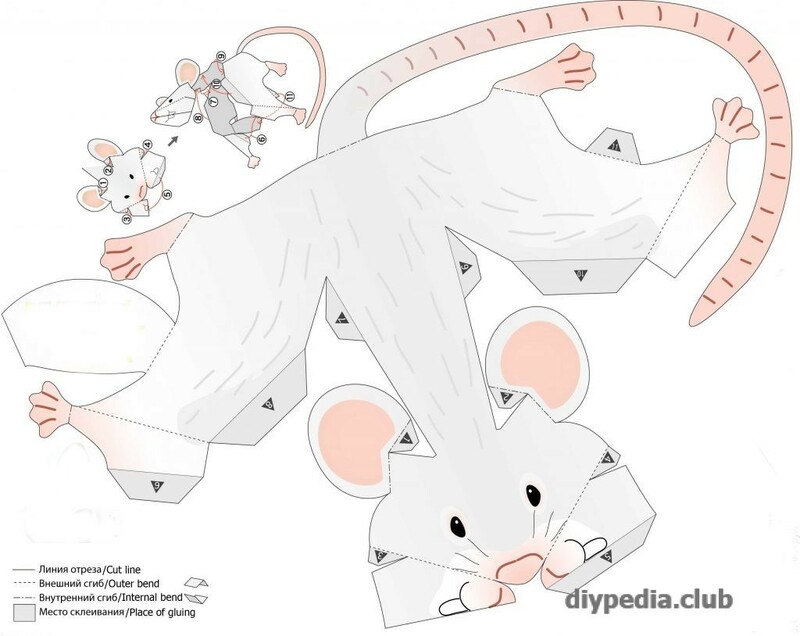 Download and print the mouse template on a color printer. If you only have a black and white printer, you can print on black and white printer and colorize the template together with the children. 2. Carefully cut out the mouse template by the contour. 3. Bend the template details according to the instruction. The mouse from the paper is ready! 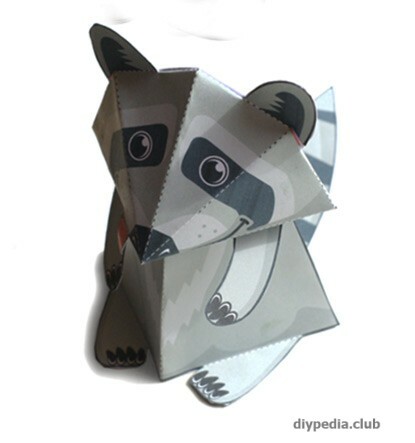 In the same way it is possible to make different animals, for example, such cute raccoon.